Let’s Get Ugly! 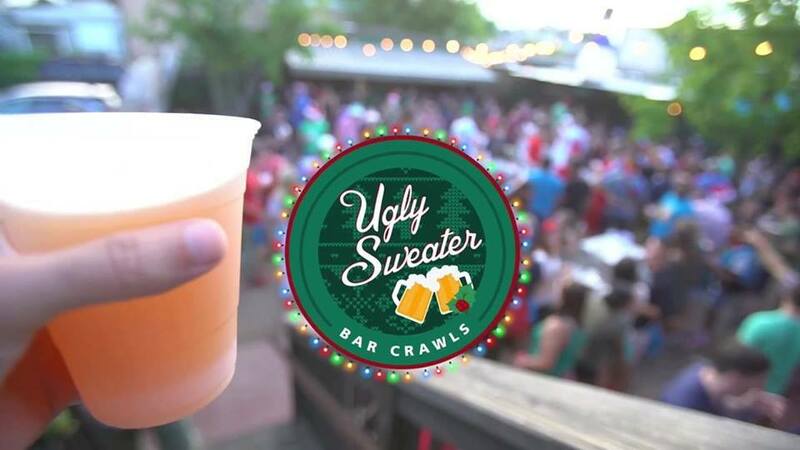 Join thousands of crawlers across the nation in celebrating the holidays with an epic Ugly Sweater Bar Crawl. 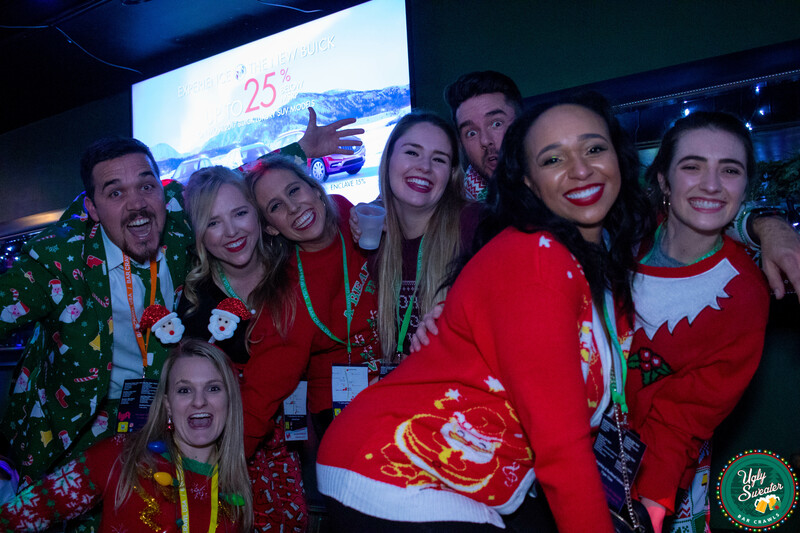 Get out your grandma's sweater, find those tacky holiday pants, and get ready to jingle bell ROCK! 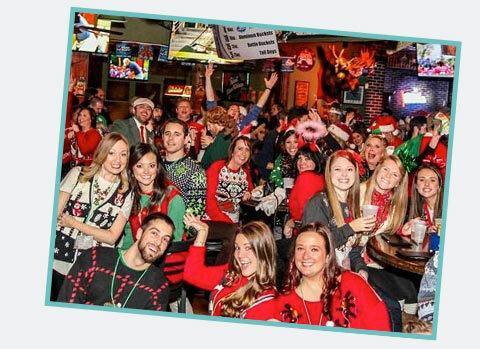 >We are assembling the largest and ugliest sweater bar crawl the nation has ever seen. 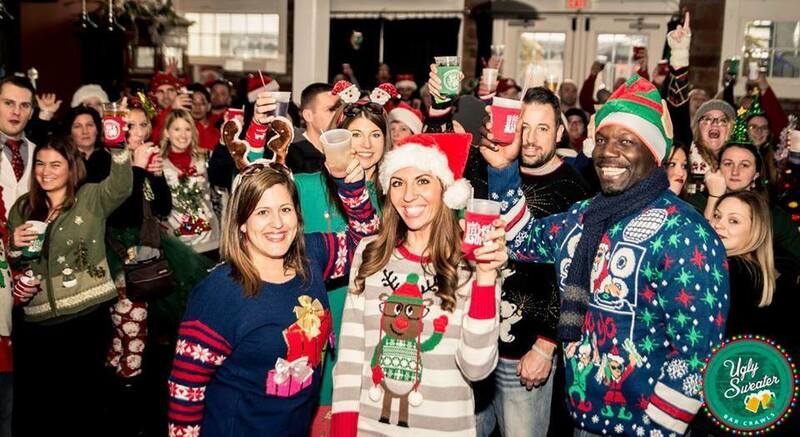 In cities across the country, we will be hosting Ugly Sweater Bar Crawls and spreading the holiday cheer! Each crawl will have amazing drink specials at some of the city’s best bars. We’ve also partnered with Toys for Tots to not only create a memorable time for you, but to spread Ho Ho Hope to kids around the world. 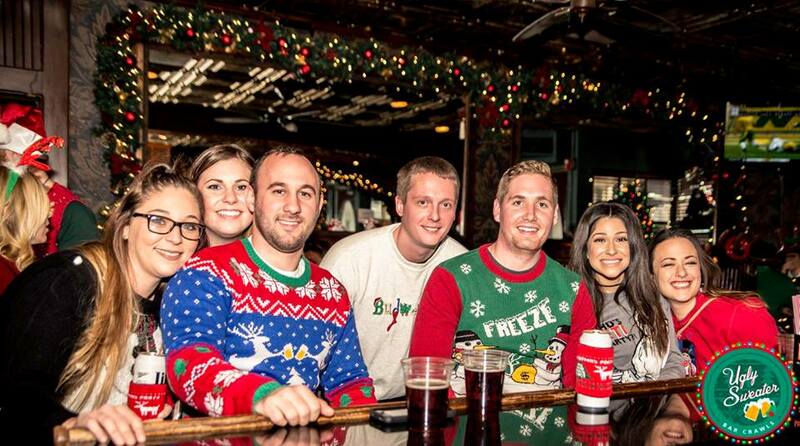 The Ugly Sweater Bar Crawl is here and we want you to join in on the fun. 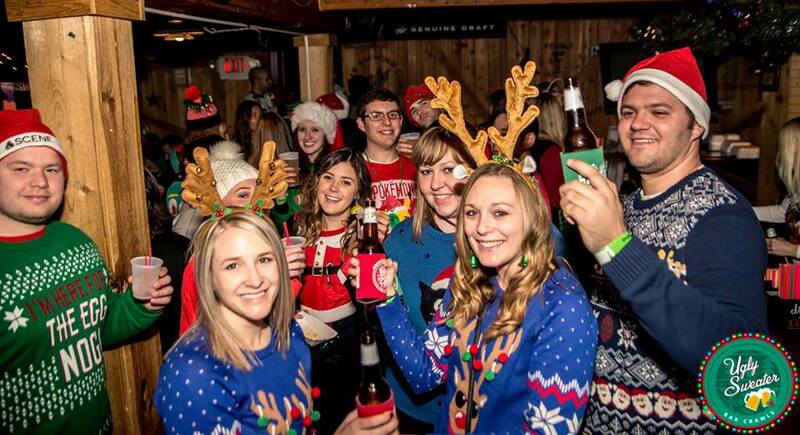 Get that Goodwill sweater, find those tacky holiday pants, and get ready to jingle bell ROCK! Over 100 bars partnered in over 15 cities!